Change is an inevitable part of life. 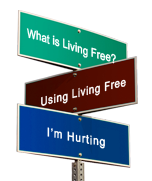 Coping with life's changes can be somewhat like taking lemons and making lemonade. 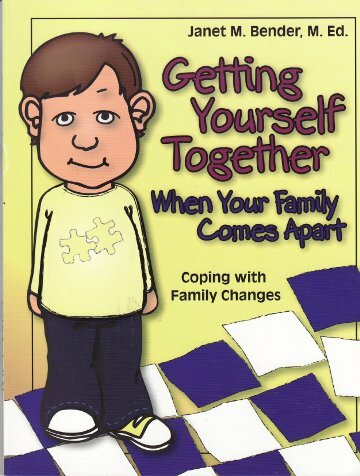 This book focuses on the five familiar stages of grief often experienced by children when their family structure changes. It includes a student survey, a read-aloud story and 21 reproducible student activities designed to help children move through the grief process and adjust to their new circumstances. Softcover, 50 pages. Grades 2-5.